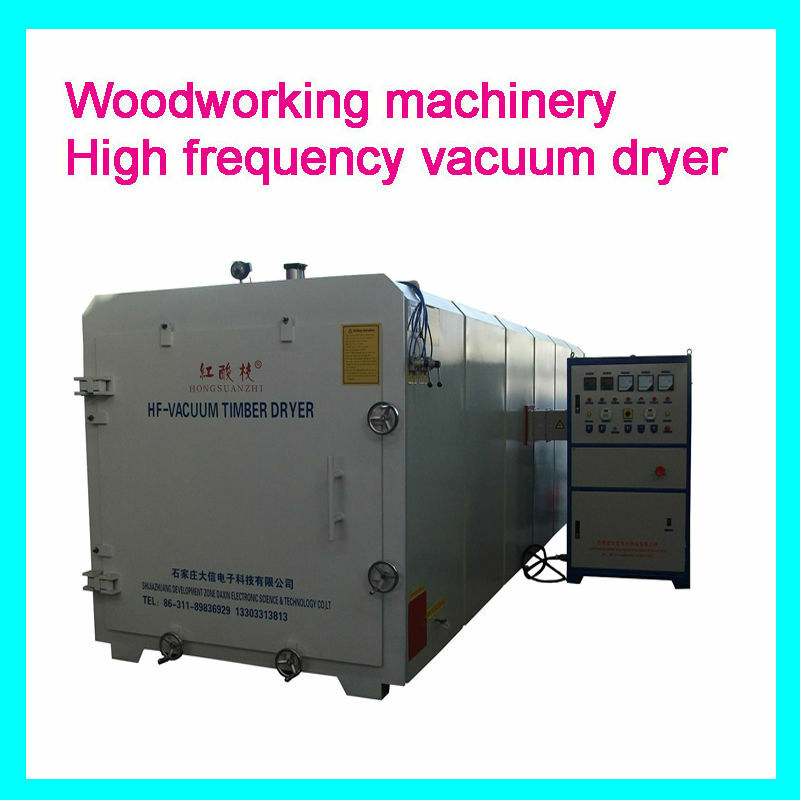 High outturn percentage: it needs not to insert wooden strips in the middle of the timber, there is no cracking, no distortion, no shrinkage in lower temperature drying process. Environmental protection: no boiler, no dust, no smog, it avoids applying complex procedure and environmental pollution... Bug killed and sterilization. 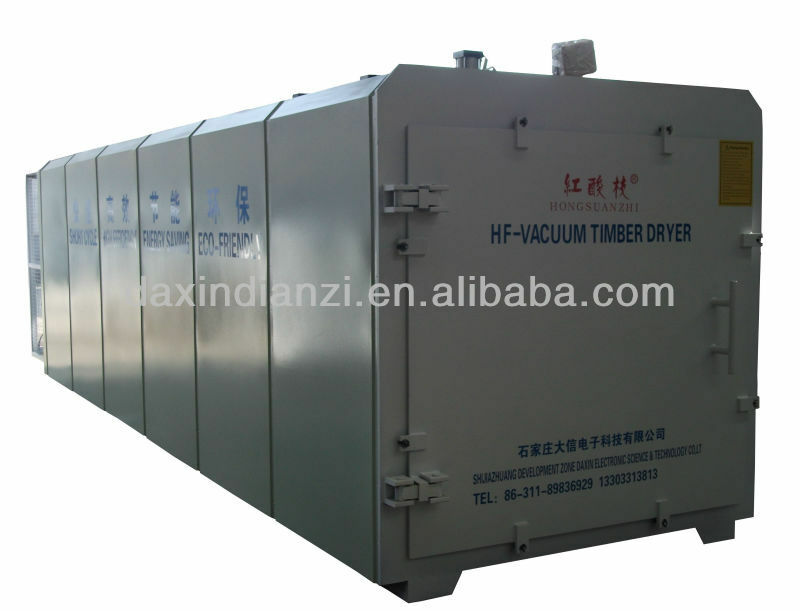 High efficiency: it is special to dry the large section board and hard dried timber, and hard wood etc. The drying time will be shortening mostly. 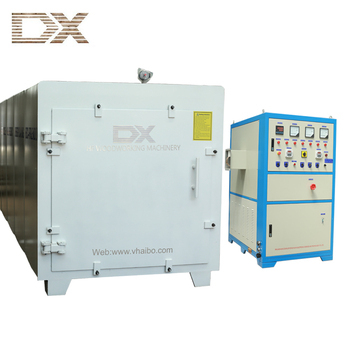 Flexible and simple: it is suitable for small batch of production, various kinds of products, rapid turnover.